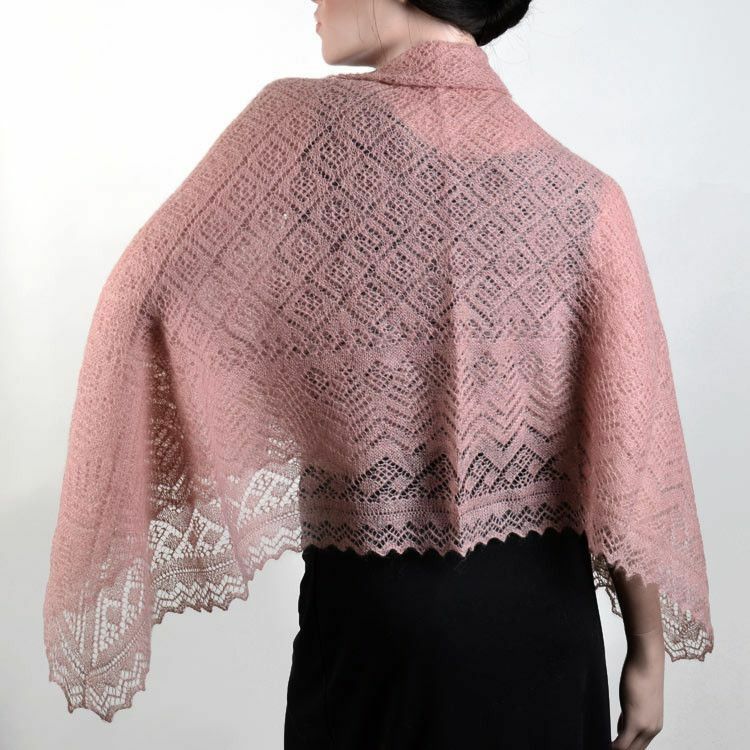 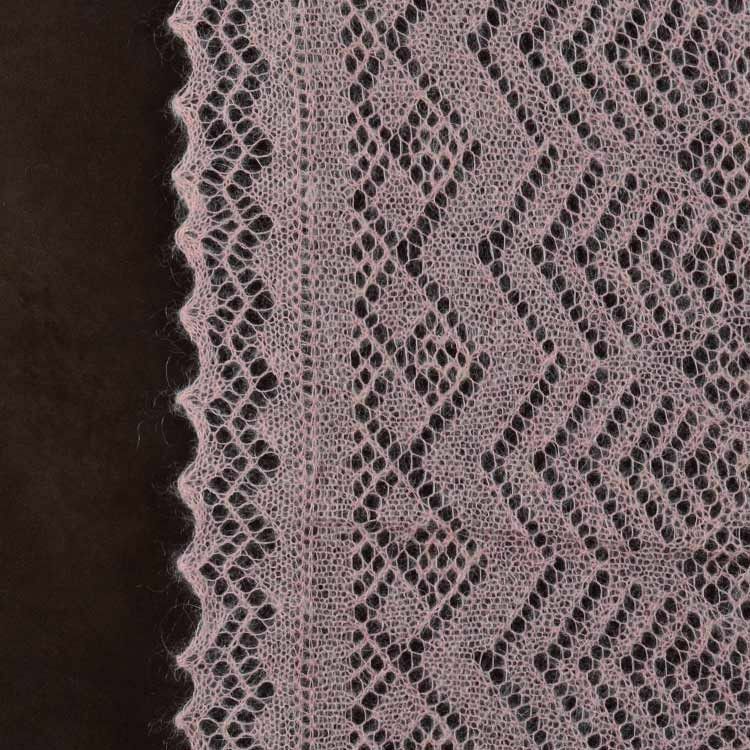 This lovely Orenburg shawl is one way to keep warm and look absolutely stunning. 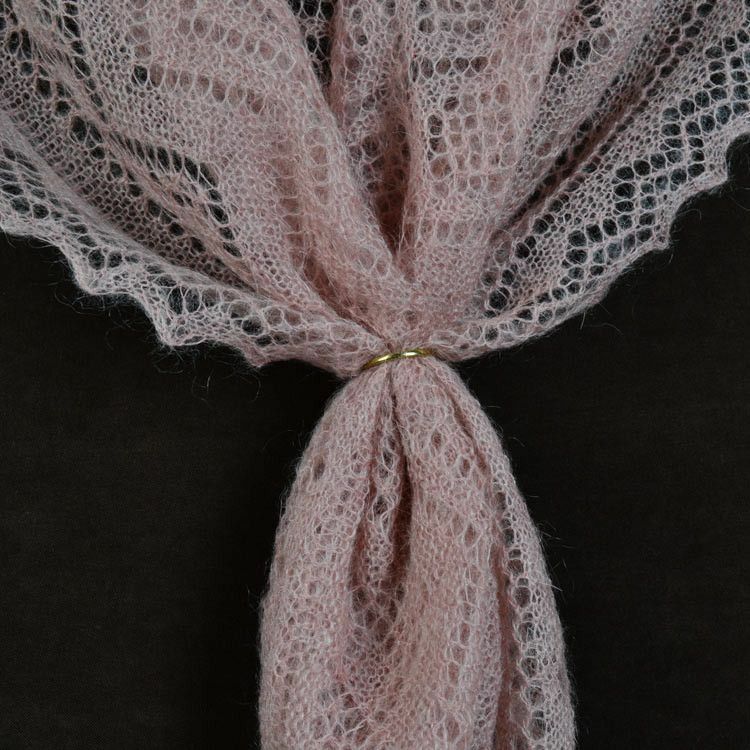 It is 47" x 47" in size, is made of 52% down + 48% viscose (nylon), and is a wonderful pink color. 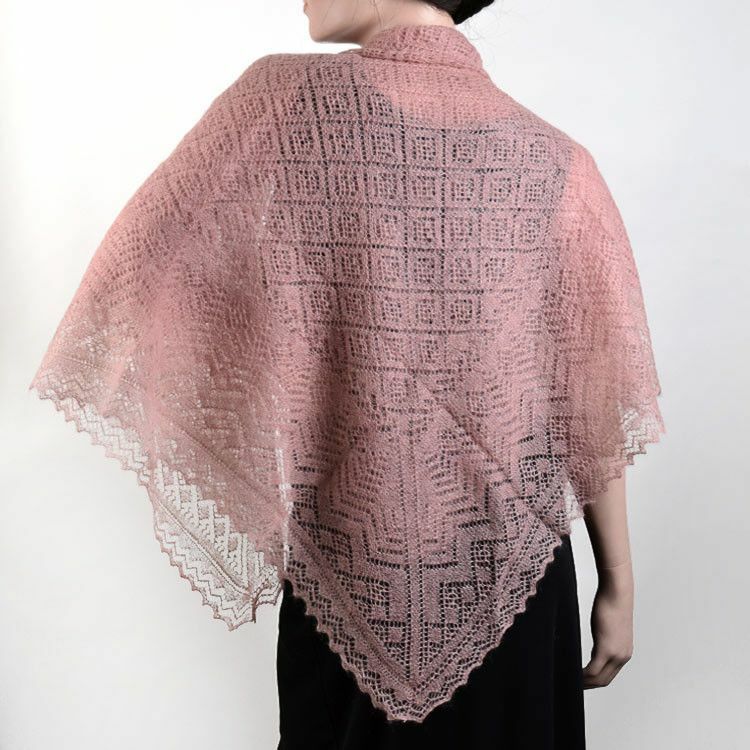 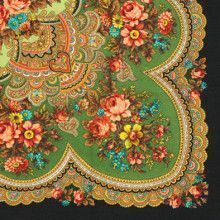 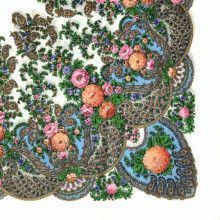 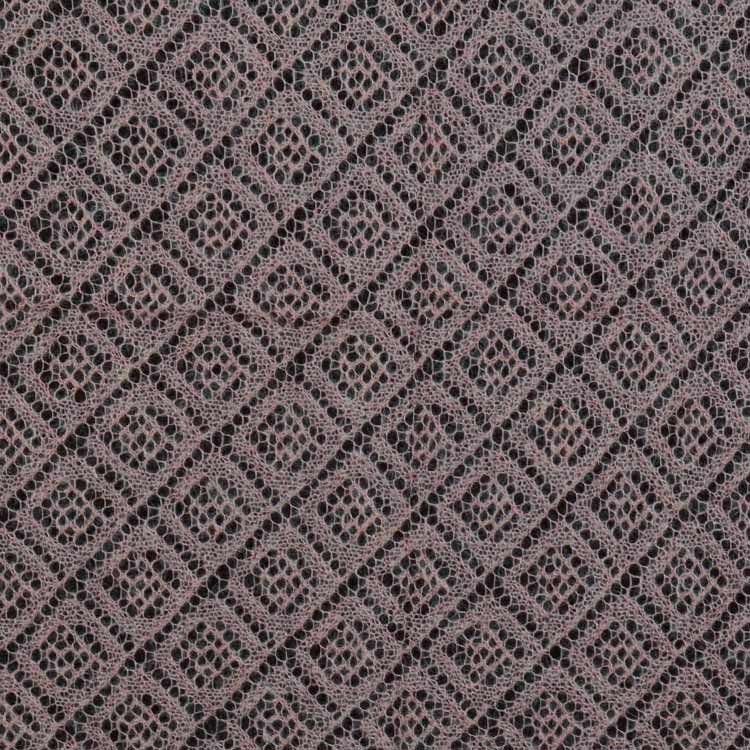 Imported from Russia, this shawl has a simple pattern and is thin enough to be pulled through a ring. 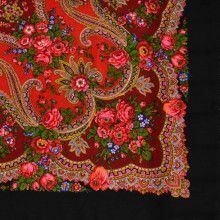 Orenburg shawls are made from Orenburg goat down Mixed with nylon or other similar material, and feels most like cashmere or mohair. 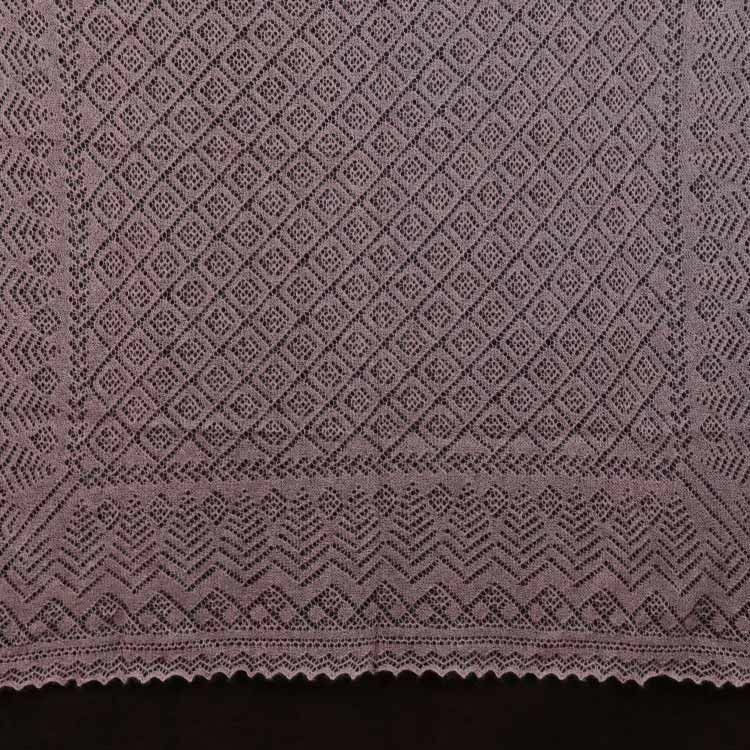 Valuable for its strength, warmth, and coziness, Orenburg shawls and pautinkas have been around since the 18th century, and the super-fine (actually the finest in the world) down of this goat, can only be found in the cold Orenburg region of Russia. 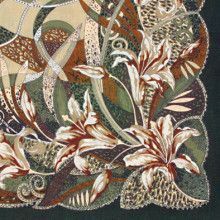 120 x 120 cm / 47" x 47"